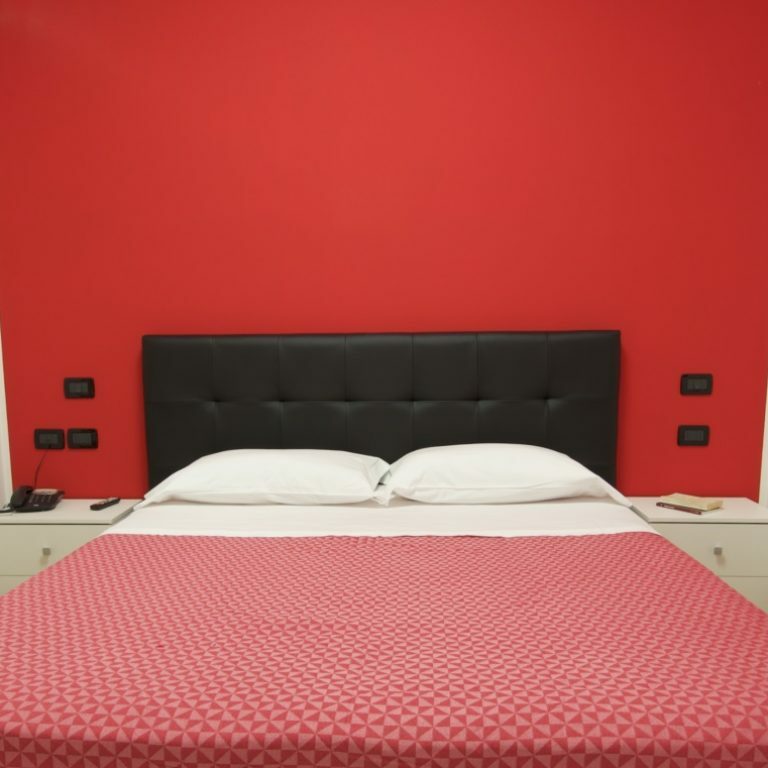 Piazza Garibaldi Bed & Breakfast has two apartments and nine rooms, all brand new, welcoming and equipped with all the best comforts. 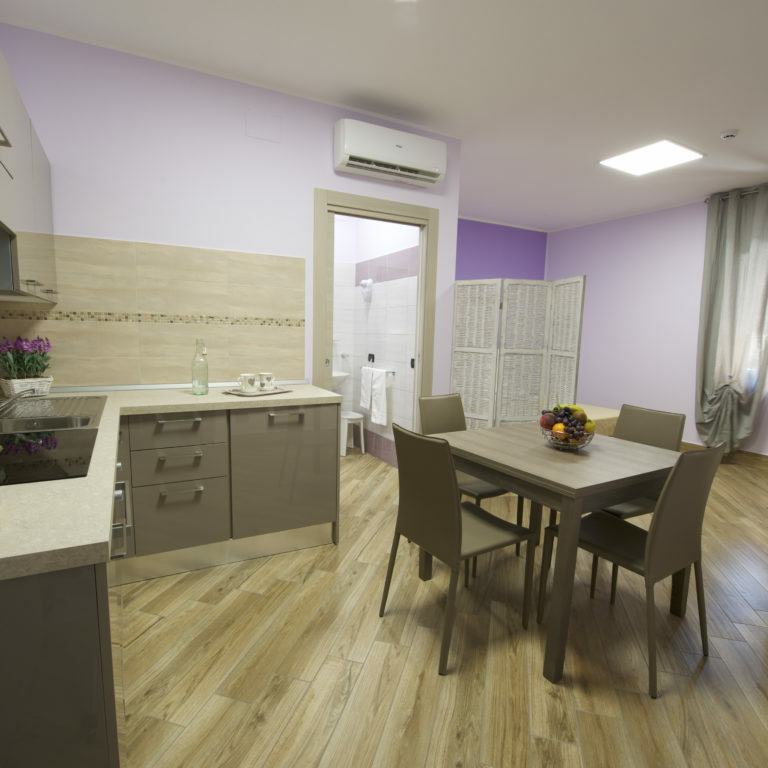 Just renovated and located in the center of Terracina. 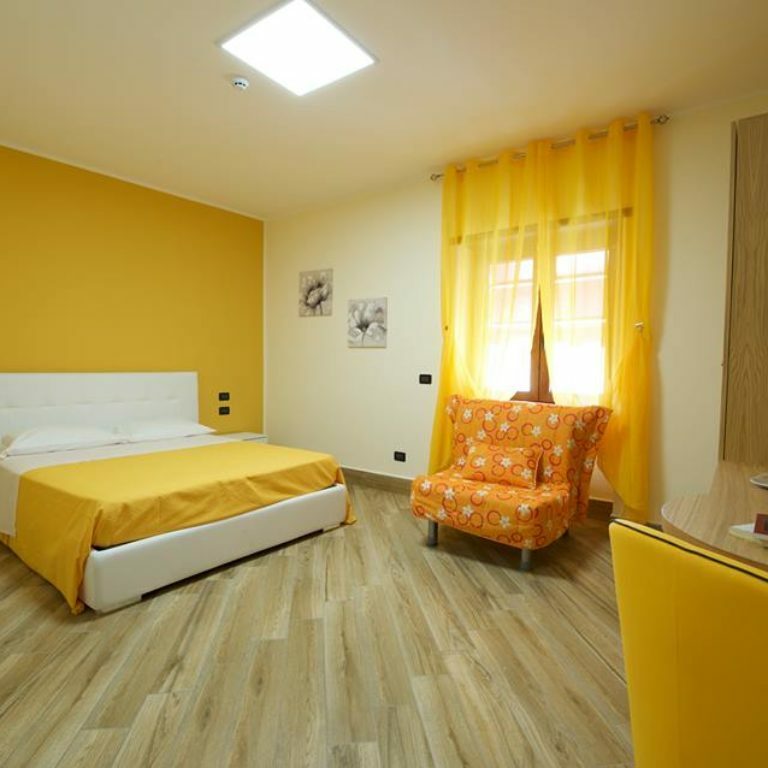 The Piazza Garibaldi Bed & Breakfast is within walking distance of the nightlife and the sea. 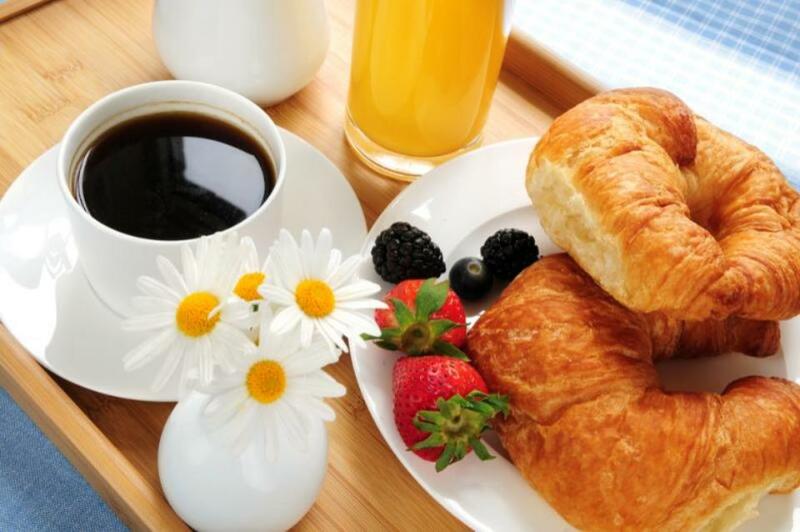 With still ongoing work in the breakfast area, the B&B has a contract with outdoor facilities offering a top-notch breakfast service. 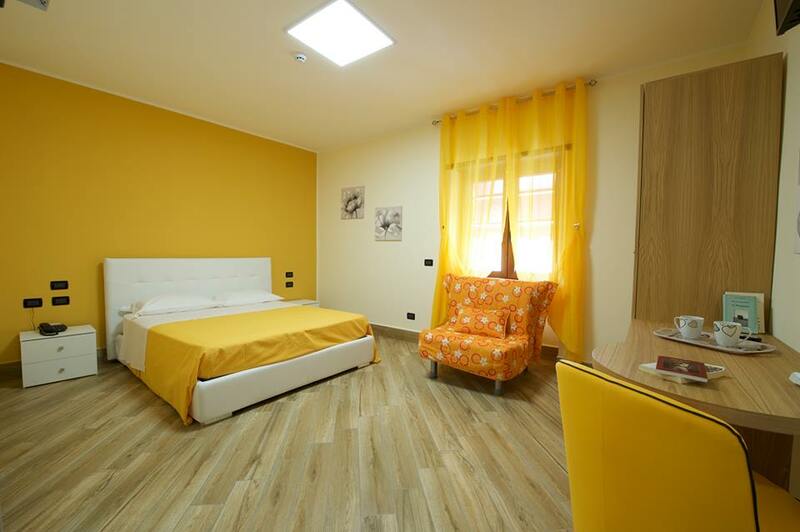 See our double rooms, family and apartments. 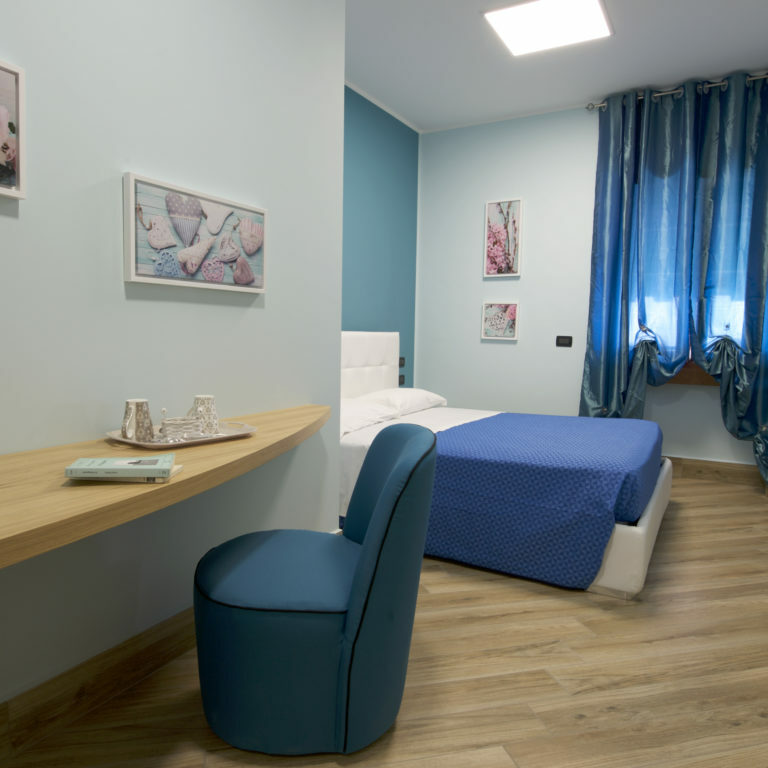 Very welcoming place, well kept rooms to the very least detail ... even the bathrooms, beautiful and extraordinarily comfortable! 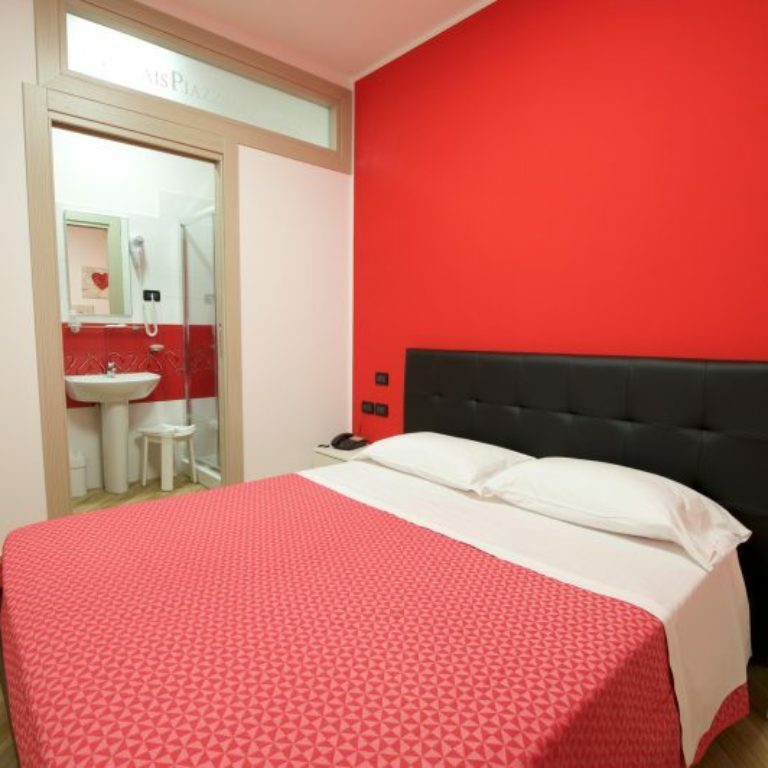 Very large showers and really comfortable and clean bathrooms. Everything is very new and very clean. Mattresses are exceptional, even latex! Sea at two steps. In short, I will definitely be back !!! Among the many comforts we offer to all our customers is also the possibility to take advantage of our Free WiFi Zone. No limits and no additional costs and in any area of our facility. 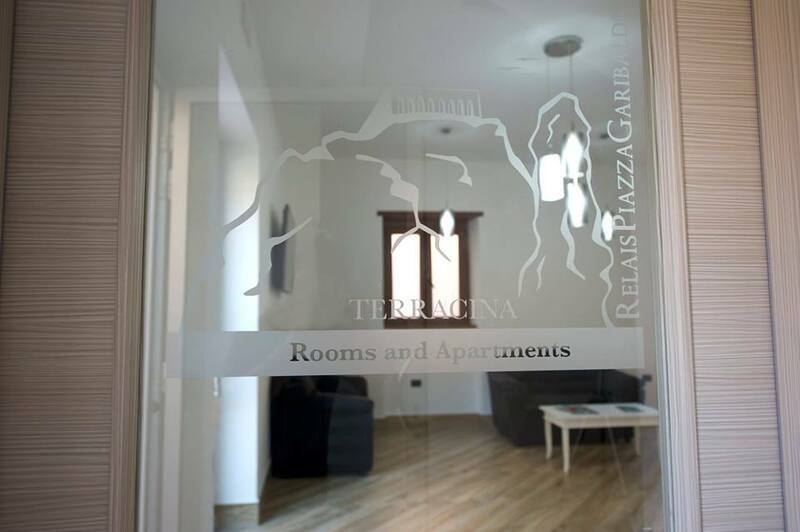 In the B & B Relais Piazza Garibaldi in Terracina everything is designed to give you a memorable stay.